M.I. 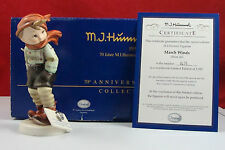 Hummel 70th Anniversary - March Winds - Hum 43 LE 673 of 1935 w/Cert. 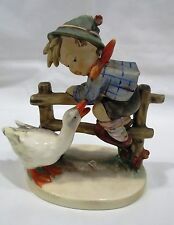 Hummel Goebel 195/1 BARNYARD HERO TMK4 5-3/4"